The Washington Post has published my op-ed defending the President’s power to revoke existing national monuments. 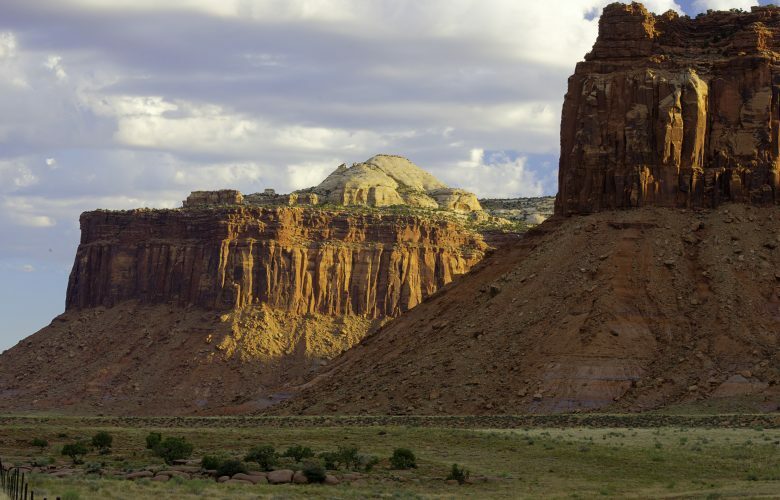 Several months ago, President Trump ordered a review of the last 21 years of monument designations. For good reason, the evidence is indisputable that abuse of the monument power has been far worse the last few years. Whether you think revoking any particular monument is a good idea or not, you should reject the short-sighted legal arguments being pressed against that power. 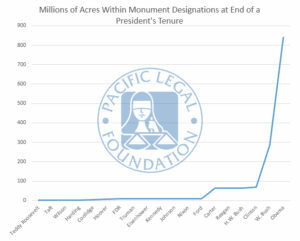 Without law or history on their side, opponents of the review are left with an argument that would have repercussions far beyond the Antiquities Act — repercussions they will decry when the political winds shift. They argue that the president’s authority should be interpreted narrowly because the Constitution assigns the power to regulate federal lands to Congress rather than the president. . .
Countless statutes authorize the president to set policies but say nothing about amending or repealing them. Will Trump’s opponents accept arguments that block, for example, a President Elizabeth Warren from revoking his executive orders or amending the regulations his agencies put in place?